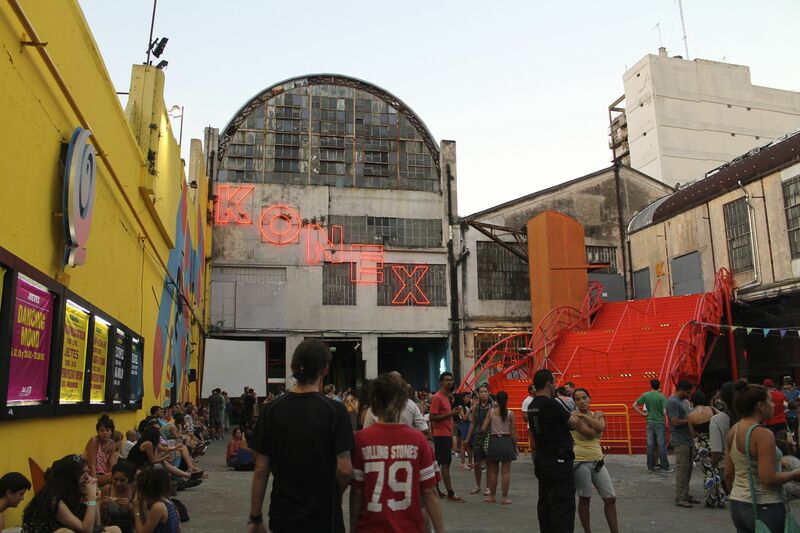 A slice of Brooklyn in BA, Ciudad Cultural Konex is a mix between a warehouse, event space, and outdoor bar. I went for a drum show called La Bomba with 10+ drummers and musicians on stage at the same time. I also loved the extra large beers and people watching.